Release of 2010. operating time of 2400 motor-hours. Perfect condition. 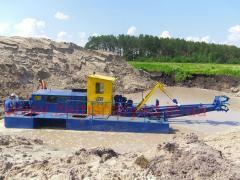 The HCC 400/40 dredge after full THAT. Productivity (soil alluvium): 600m/cube for change. 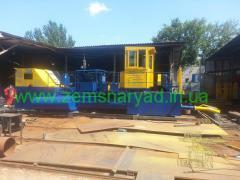 Sizes: length is 10 m, width is 3 m, height is 3,0 m.
Weight: 14 tons. Slurry pipeline: 60 m (including - 60 m floating). 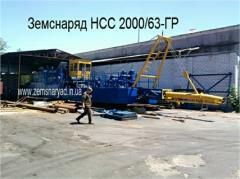 Pipe length of vsas - 8 m.
Unbelievable price on The HCC 400/40 dredge available in warehouse in Kherson (Ukraine) company VVV Specztehnika, ChP. 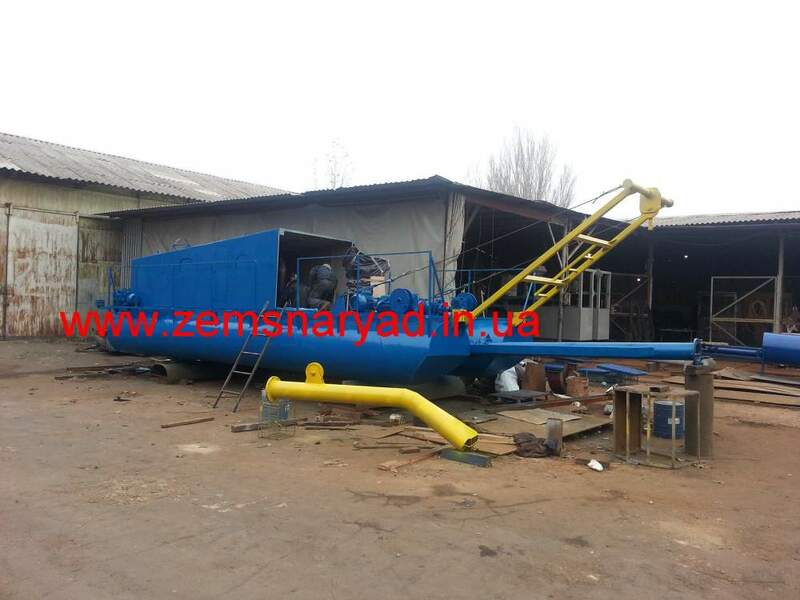 Plant on production of dredges. 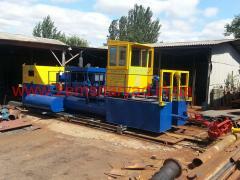 NSS dredge. 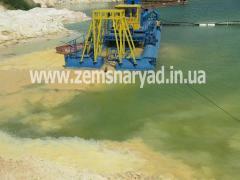 NSS 2000/63-GR dredge. Production in Ukraine No. 1.